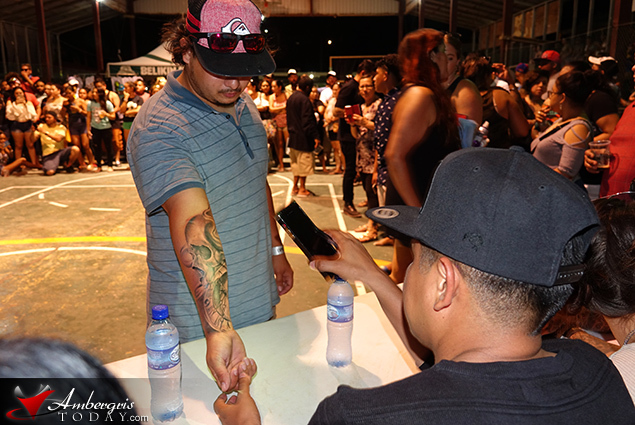 HomeThird Annual Tattoo Expo a Total Success! 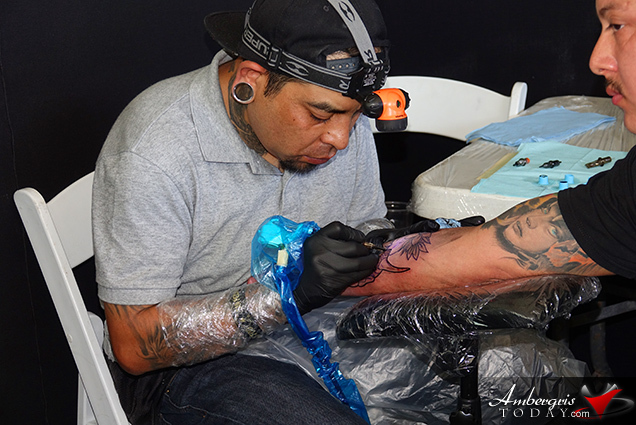 The Third Annual Tattoo Expo was in full swing this past weekend, March 30 and 31. 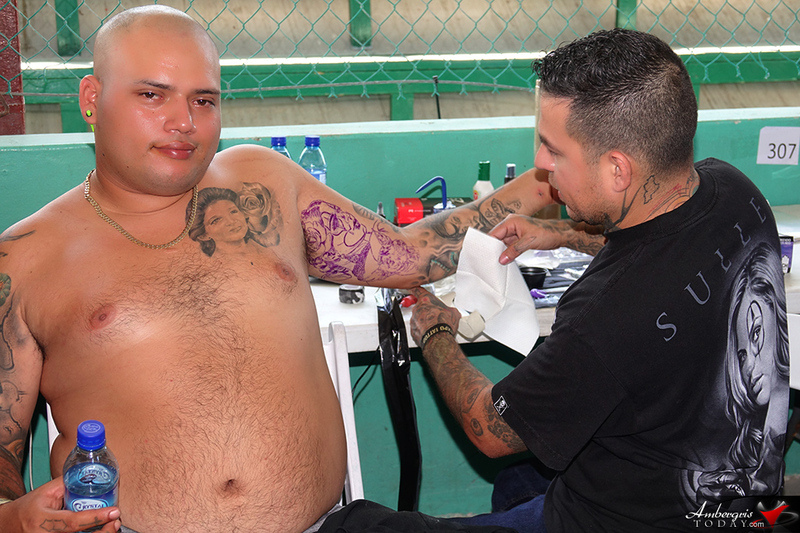 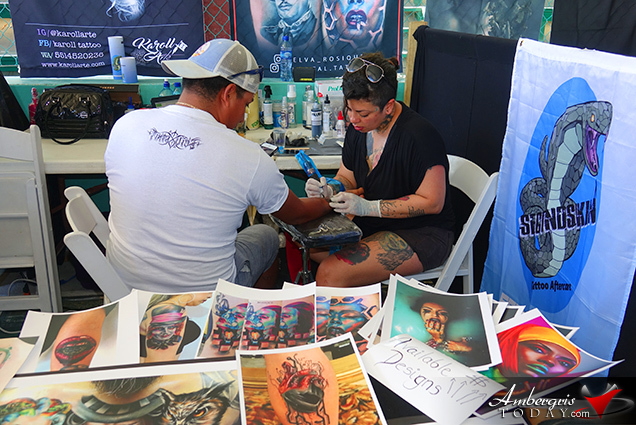 The buzz of the tattoo guns filled the air as tattoo artists from as far as Panama, USA and Mexico joined their artist brothers from Belize in participation of the Third Annual International Tattoo Expo. 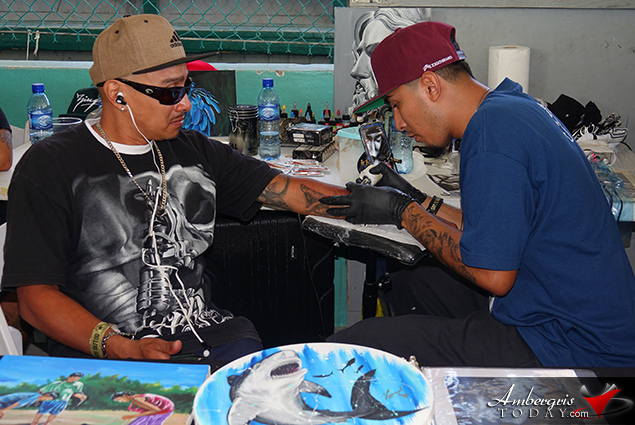 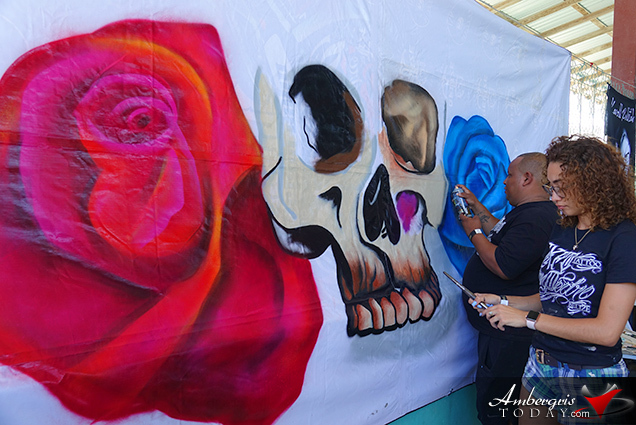 Hundreds gathered at the Angel Nuñez Auditorium enjoying the two-day tattoo expo. 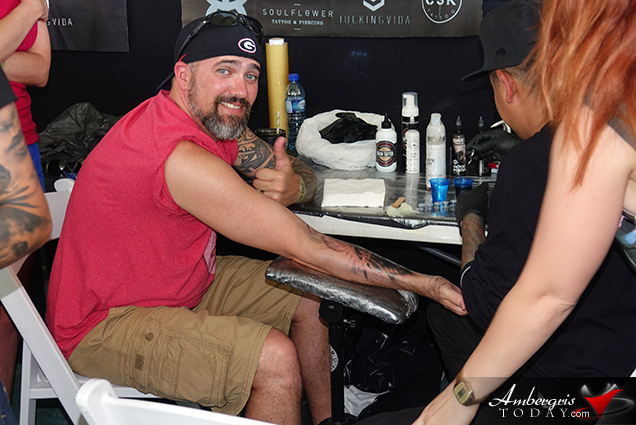 It is said that once you get inked there is an irresistible urge to get more tattoos. 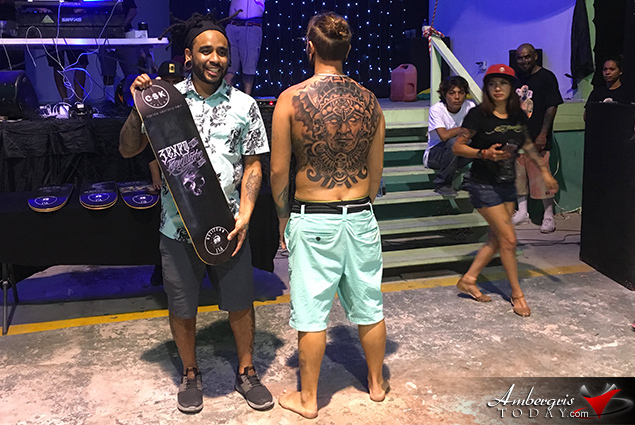 Well, there was sure a lot of tattooing taking place; there was lots of artistry work to admire, food and drinks on sale and lots of cool memorabilia to purchase. 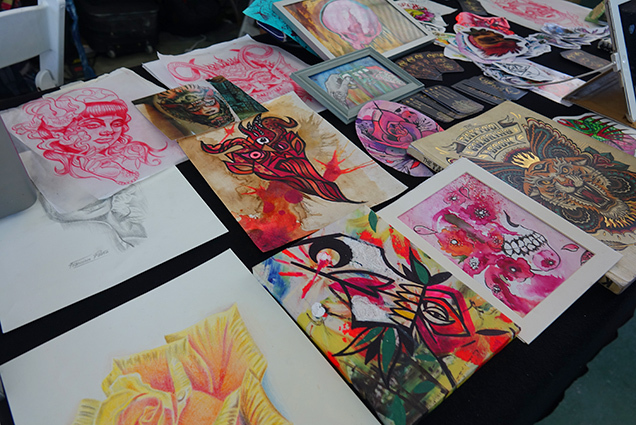 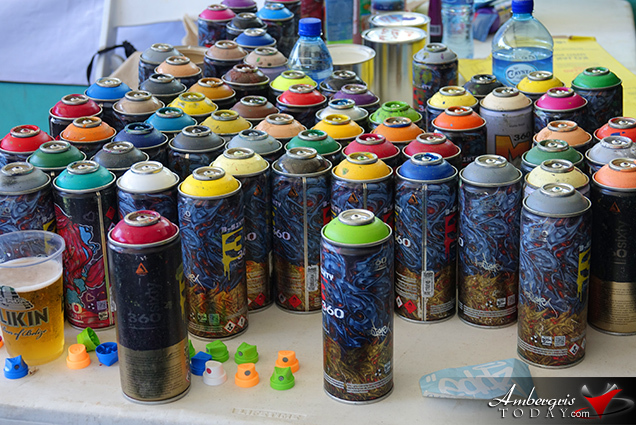 There were both new and returning artists, each unique in their style, technique and skill. 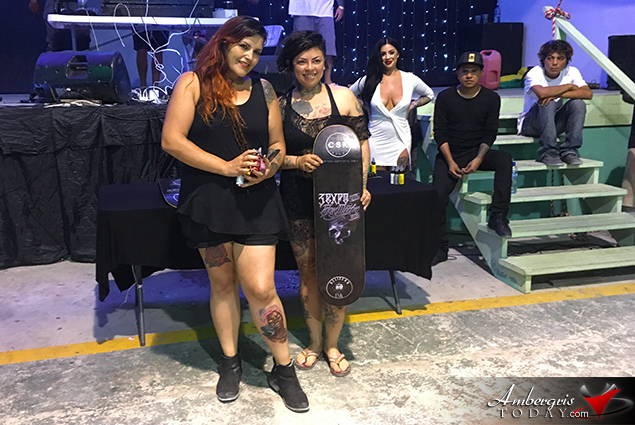 The event was a tremendous success with the venue packed with tattoo enthusiasts and curious onlookers marveling at the artistry. 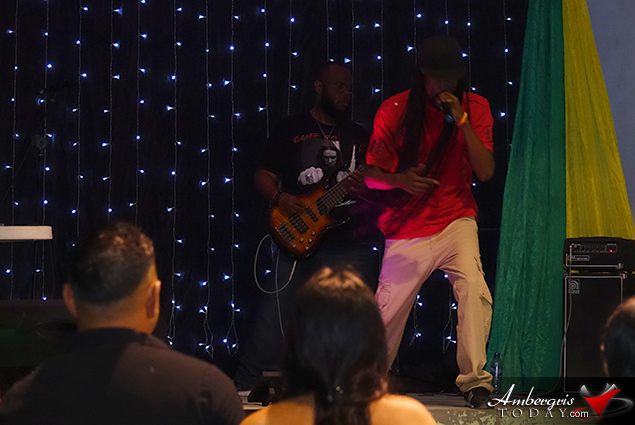 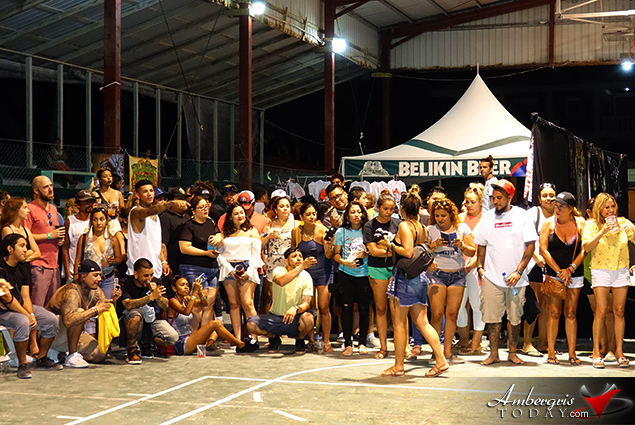 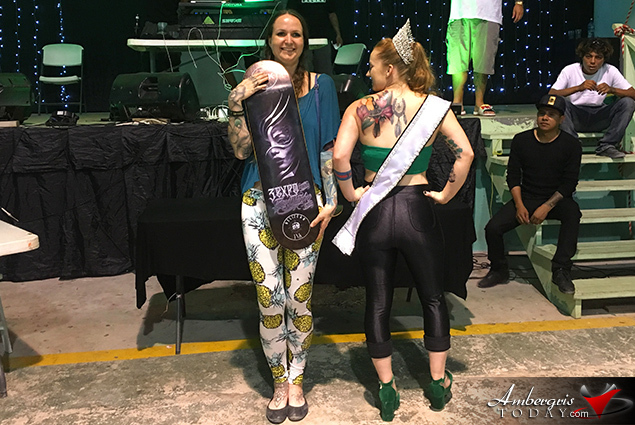 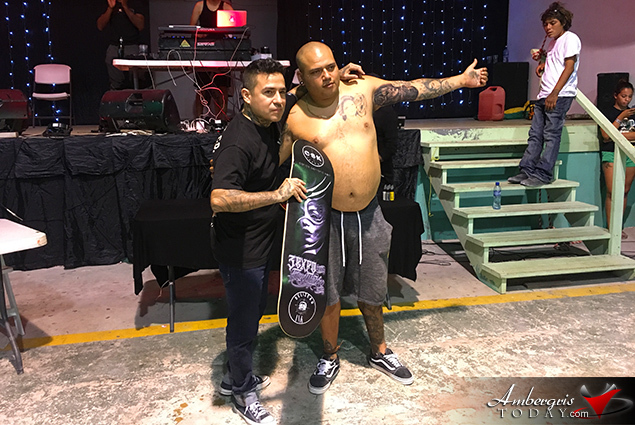 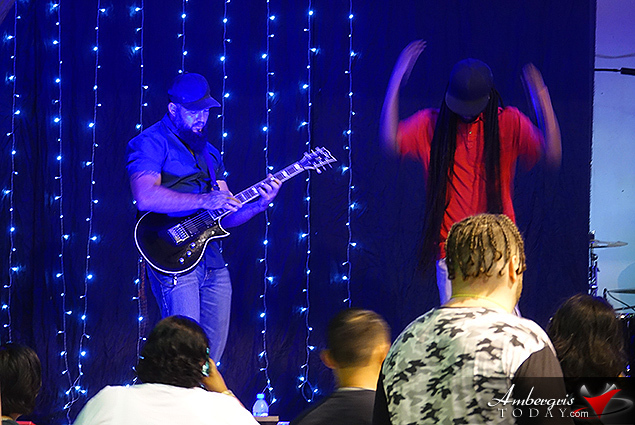 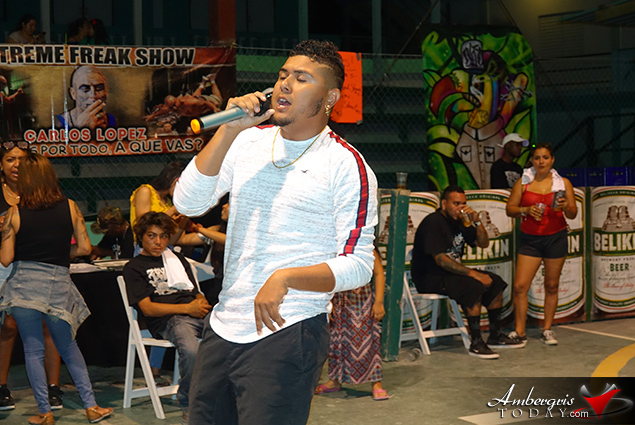 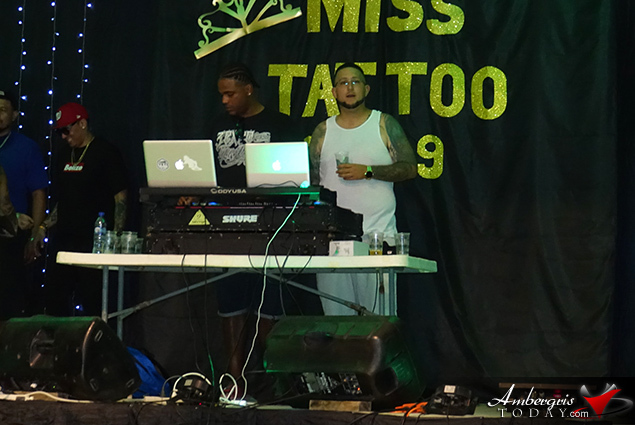 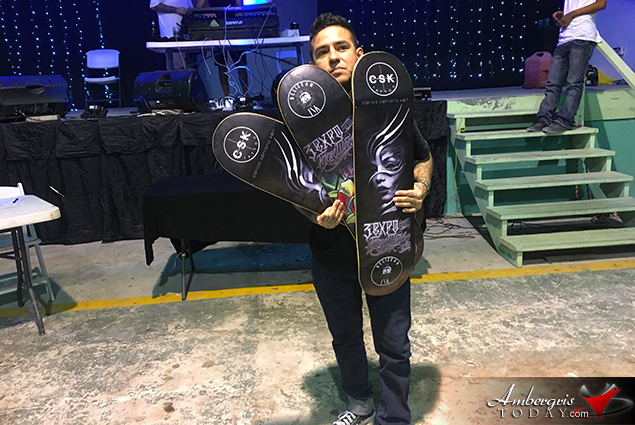 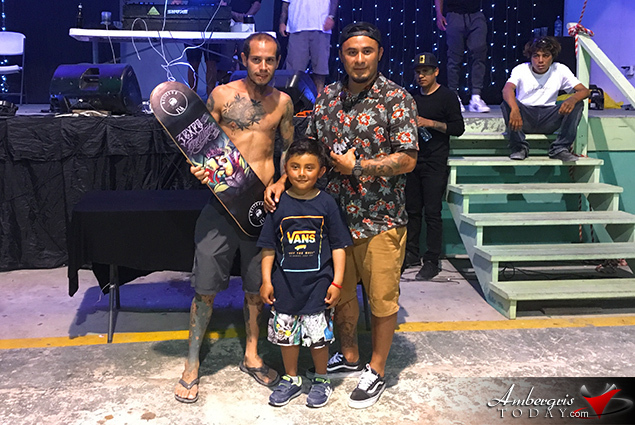 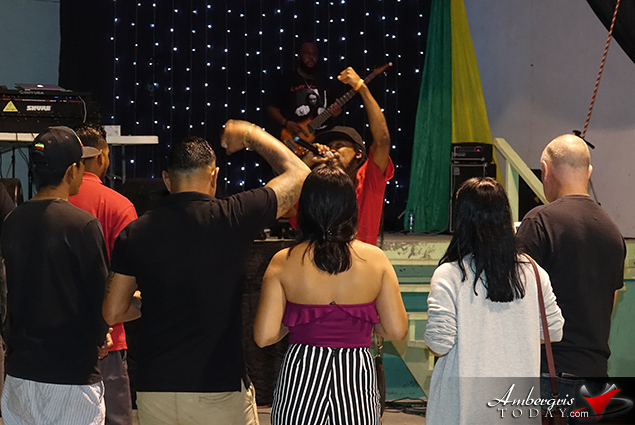 The Miss Tattoo Belize was a total success and live entertainment was provided by local talent such as Stig Da Artist, Zimple, DJ Chabo and DJ Patron, Flako Leslie & Dynamike, Verge of Umbra and San Pedro’s very own Guillermo “El Criminal” Rivero. 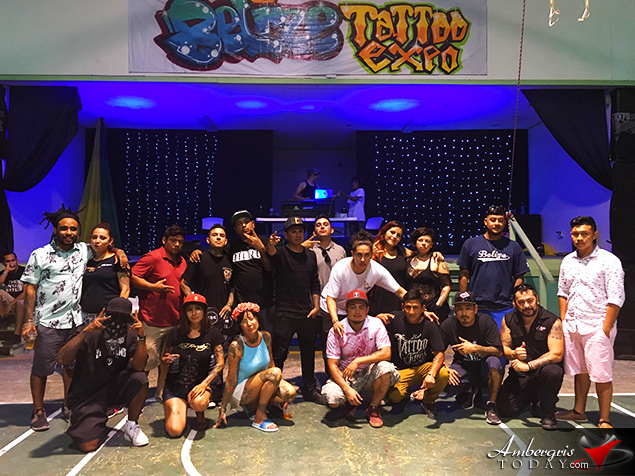 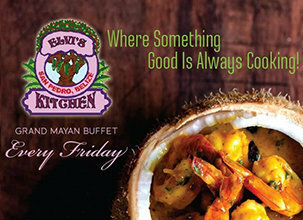 Well-respected tattoo artist Wimpas Sosa and his team from San Pedro has put together one of the most exciting events on the island that has brought together professional tattoo artists with up-coming apprentices who share their knowledge and passion for the art that is no longer taboo in our culture. 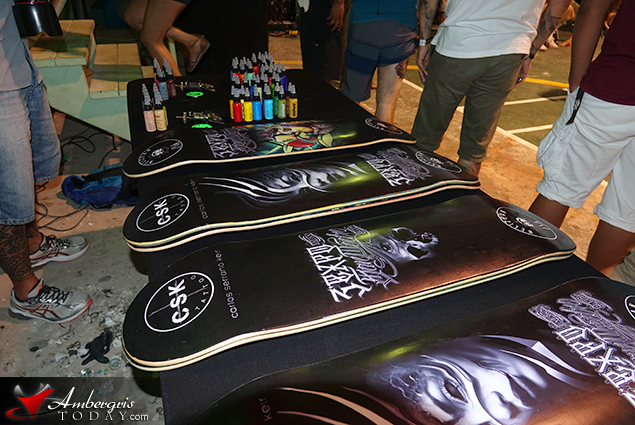 Kudos to the organizers for an awesome event, see you all next year!